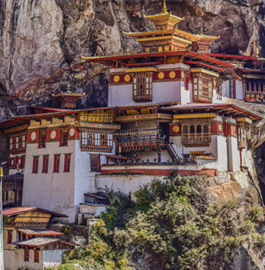 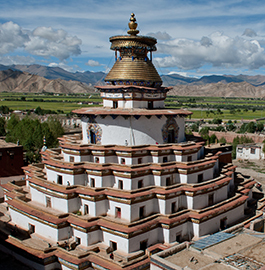 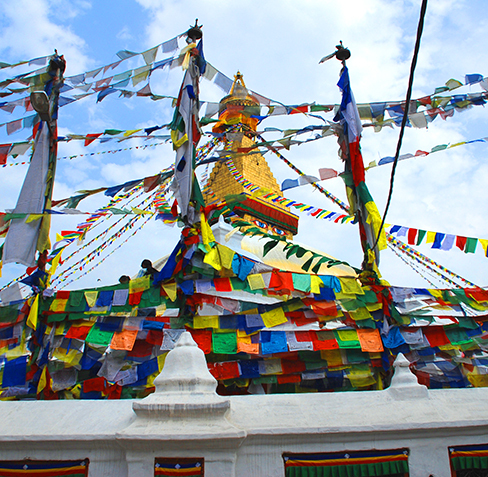 Nepal is a country of geographical diversity with the highest point in the country is Mt. 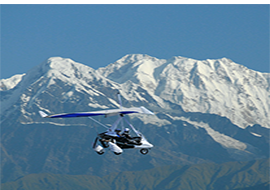 Everest (8,848 m) while the lowest point is in the Terai plains of Kechana Kalan in Jhapa (60 m) and all within 150-250 kilometers distance. 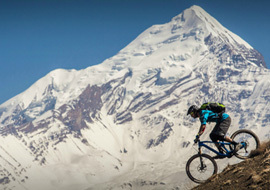 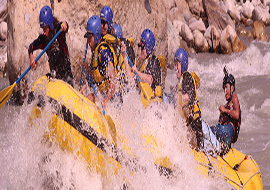 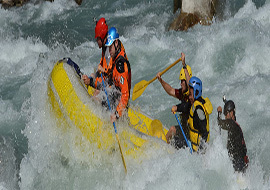 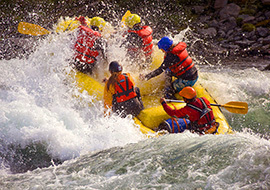 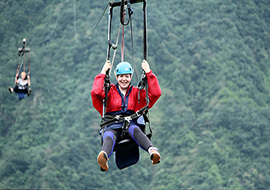 Thus, this makes huge range of potentiality to offer various adventure sports to enjoy travelers its real rewards. 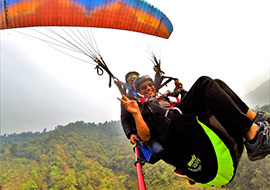 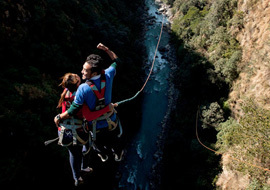 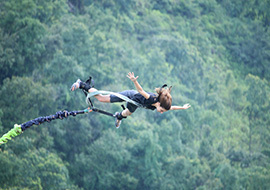 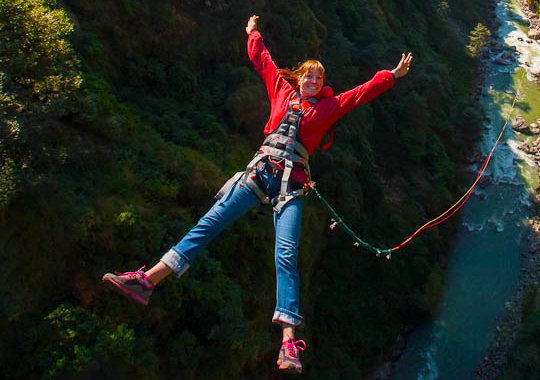 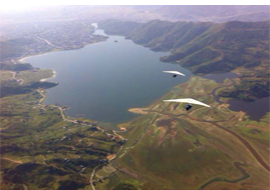 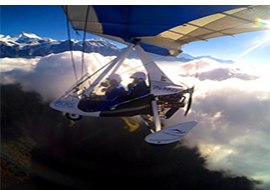 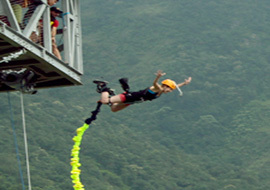 Simply holiday travelers can combine some short adventure activities like paragliding, bungy jump, mountain biking, scenic ultra light flight or rock climbing as optional course to make their holiday more enjoyable. 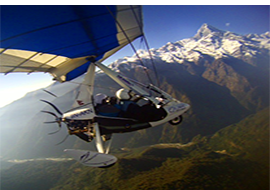 Kathmandu and Pokhara valley have various possibilities for different activities except your major activity like trekking and climbing so you may ask us to assist to customize some other adventures which are ideally vary your interests.